It's an extraordinary experience in the two decades of my journalistic career to get close enough to touch upon the core strength of the Navy as it enters a historic period of strategic transformation. 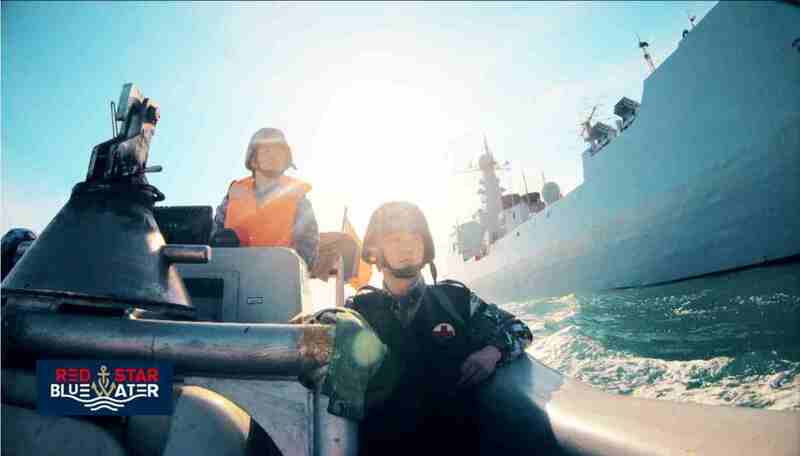 The PLA Navy has shifted from coastal defense to greater responsibilities on the open waters. Exclusive access to all three of its fleets allowed us to get first-hand knowledge of its training through a month of intensive observation. The series covers nearly all key aspects that make the navy what it is today. Its carrier pilots, the marine corps, the underwater force, the Navy's own air force, the live-fire drills, the replenishment exercises, and the academies. Our purpose was neither PR nor sensationalism. We have tried to keep some distance in reviewing what is happening out there and to stick to journalistic principles. This series is aimed at providing a true picture, not the true picture, of the PLA Navy, as it turns 70. But nothing is static. The Navy's focus keeps shifting, as the nation's priorities change throughout the times. It has unresolved missions within the country and beyond. 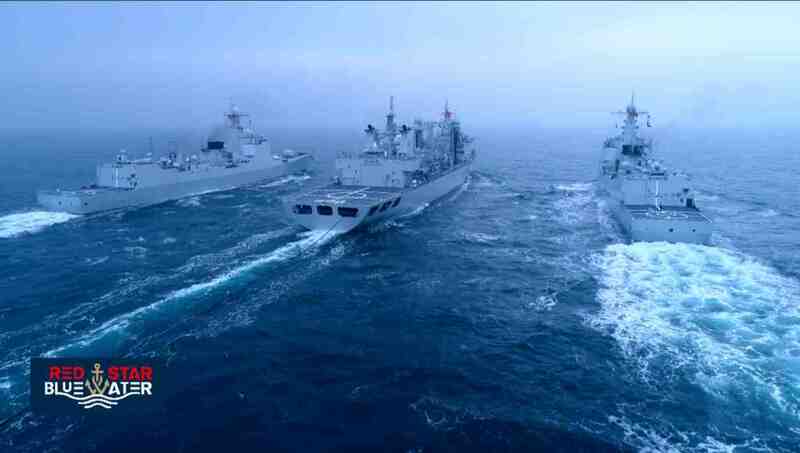 The PLA Navy has achieved tremendous growth, but it's far from being a global maritime power. There are territorial disputes in the East China Sea and the South China Sea, and independence moves from some in Taiwan. There are missions in the open waters and some real threats at sea. The Navy is working to catch up in technology and capability, which cannot happen overnight. Also driving the transformation is the memory of European and Japanese colonization. Military topics are sensitive. We have to strike a balance between what's off-limits and giving viewers enough information. 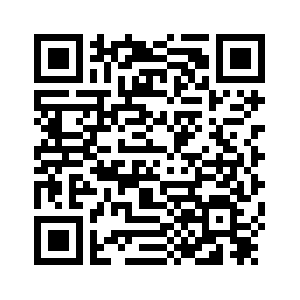 An inside look at any military is rare, as resources are hard to obtain. But it's not only about resources -- it's how you use them. A tremendous challenge in making this series is gaining and keeping the trust of the Navy, while being critical and balanced. We hope we have to some degree achieved that goal. A good project needs team work. The pictures were shot by senior cameraman Huang Xiaodong, who brought his outstanding skills and unique eye on the military. Senior script consultant Laurie Lew played a key role in shaping the structure and discourse. 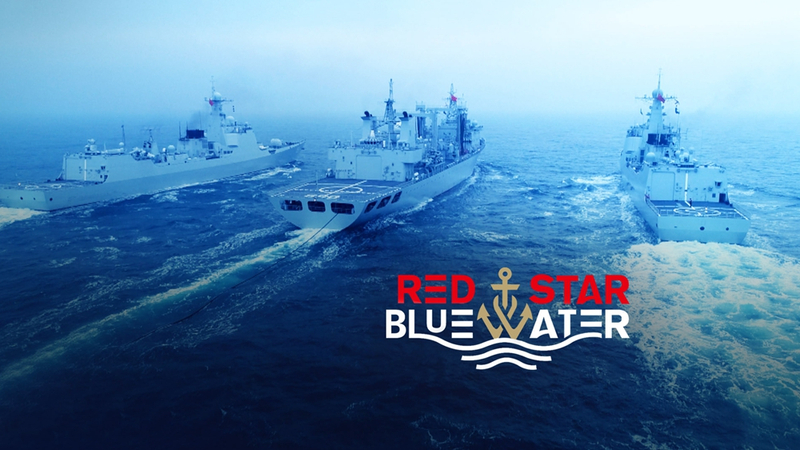 The title “Red Star, Blue Water” was her idea, signifying a blue-water navy, under the Party's leadership. Many inside and outside China will be closely watching the Navy's impact on China's rise and global security as it sails into the future.